Constant assessments are carried out to make sure Lancashire has ‘adequate’ coverage by specialist firearms officers, police said. 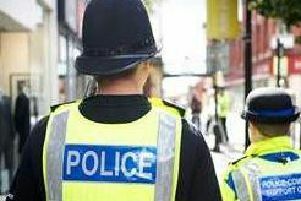 The force moved to reassure residents after a Police Federation branch chairman claimed rural officers fear they are ‘sitting ducks’ in the event of an armed terrorist attack. John Apter, head of the Hampshire branch, said a national shortage of armed officers could leave police in isolated areas, including coastal regions, ‘unarmed and vulnerable’. The force did not reveal numbers of location for security reasons.